Smooth asphalt roads give vehicle tires superior contact with the road, improving safety. Open-graded asphalt surfaces allow rainwater to drain through the pavement surface, reducing the amount of splash and spray kicked up by vehicles. 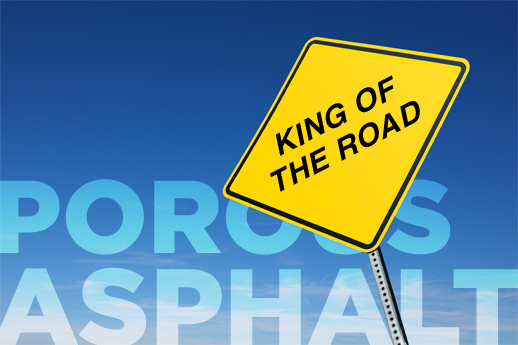 Resurfacing with open-graded asphalt has been shown to reduce crashes and fatalities on highways. 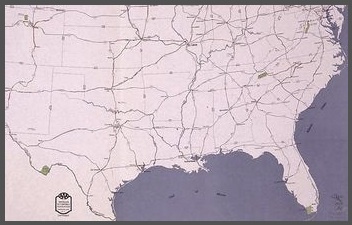 In Texas, the Department of Transportation placed a "Permeable Friction Course" (the same thing as open-graded asphalt) on a stretch of road where there had been numerous accidents. The chart below shows how crashes, injuries, and fatalities were reduced. What made the difference was probably the improvement in visibility related to the reduction in splash and spray.